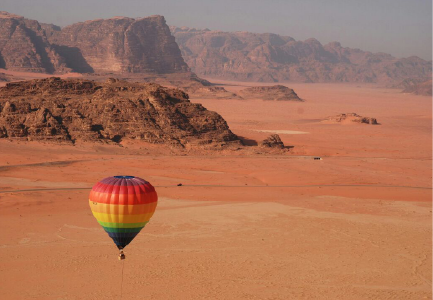 Day 1: Arrival - Wadi Rum - Little Petra - Petra. 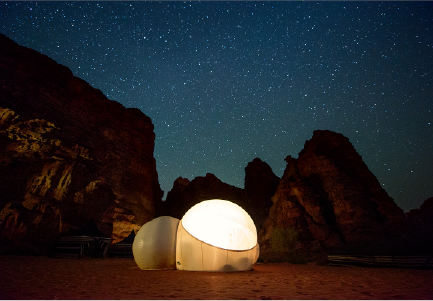 Meet & assist at Aqaba port or King Hussein airport by our representative and transfer to Wadi Rum. 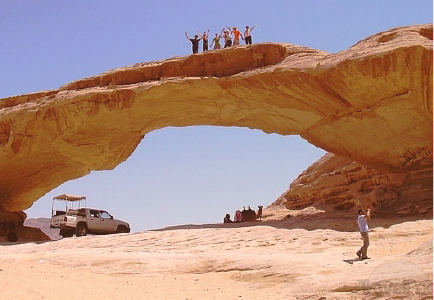 Enjoy the wilderness adventure of a 4×4 jeep tour of Wadi Rum, following in the footsteps of Lawrence of Arabia. Then drive to visit Al Beidha, better known as Little Petra. Little Petra was an important suburb of Petra, the entry and exit point for the trade routes to the north and north-west. 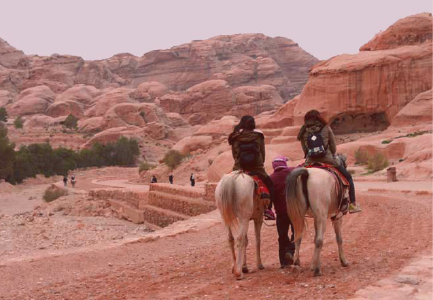 Arrival to your hotel in Petra for overnight. Day 2: Petra - Petra visit - Departure. After breakfast, visit Petra the home of the Nabataea’s; the complete city carved in a mountain with the huge colorful rocks that called “the red rose city” the tour will start by crossing the “Sig” lined with mountains in multiple colors up to the treasury; the pride of all Jordanian, the royal tomb, theater, the high place of sacrifice and roman soldier tombs. Based on sharing twin standard rooms includes breakfast in mention hotels below – or similar – subject to availability. 2 nights’ accommodation includes bed and breakfast sharing twin or triple standard room. (Single supplement applies if you want a single room). Jeep tour for 2 hour in Wadi Rum.